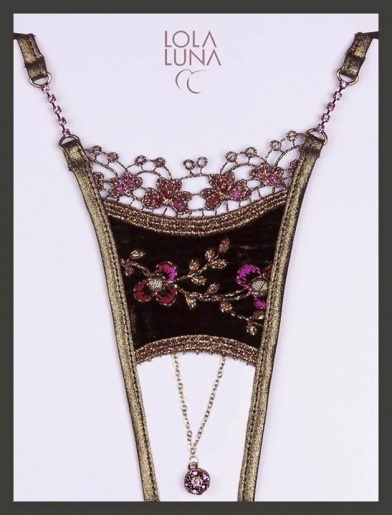 Lola Luna Irina open string uses a sumptuous mix of chocolate coloured soft velvet, golden tulle, embroidery silks and glittering Swarovski crystals make this design from Lola Luna a must have for your collection. 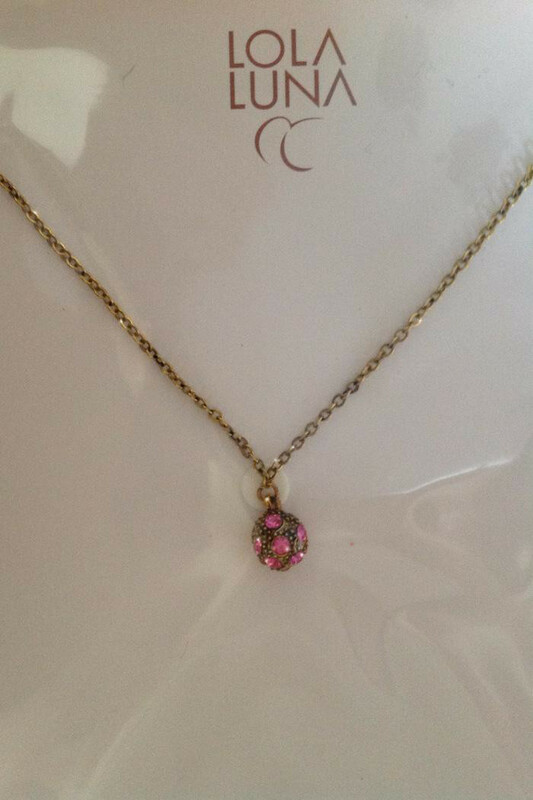 Then pendant can be removed for cleaning. Glamour and seductive sexiness wrapped up in one very small but luxurious garment. Closed version also available. Exquisite garment and first class service.